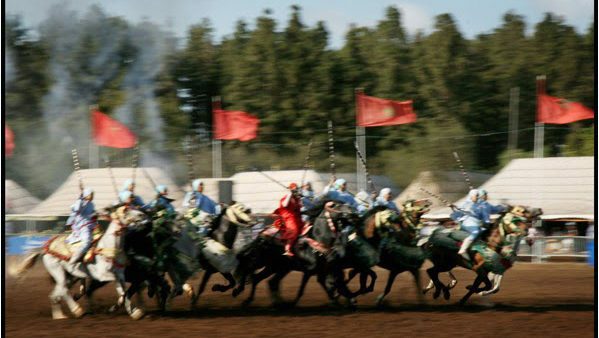 All were taken to Dar Essalam during a fantasia, a traditional horse show simulating combat assaults. A custom that one can easily imagine as masculine. But little by little women have hoisted themselves on the horses. Delphine Warin named them “New Amazons” those that challenge, intimidating, who proudly wear their statutes. In her photographs, we perceive the ties that bind these women, strength that drive them. A rare and beautiful series by its honesty and intimacy.